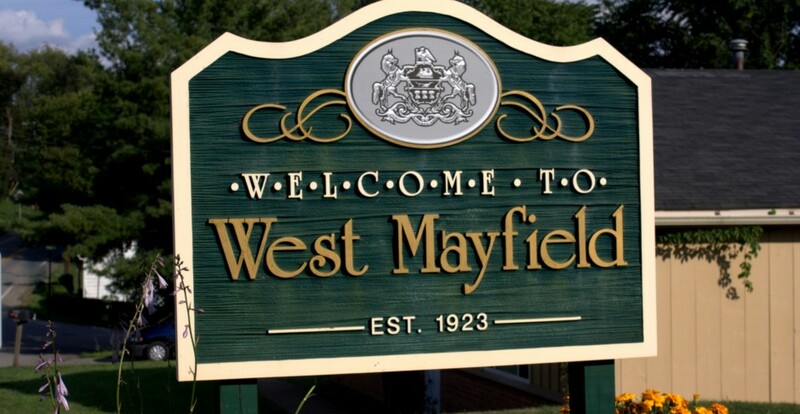 The Borough of West Mayfield seeks applicants to provide part-time support for routine maintenance, grass cutting, snow removal and all other duties as assigned. Maximum 32 hours per week, no benefits. A valid PA driver’s license is required. 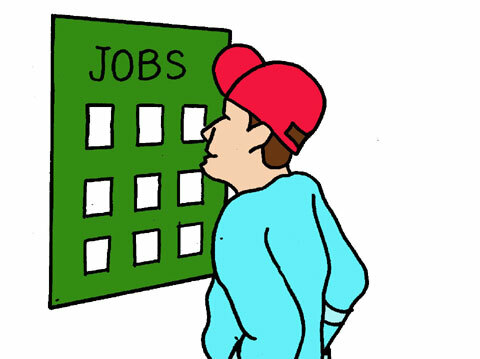 Some knowledge of equipment operation is desired.